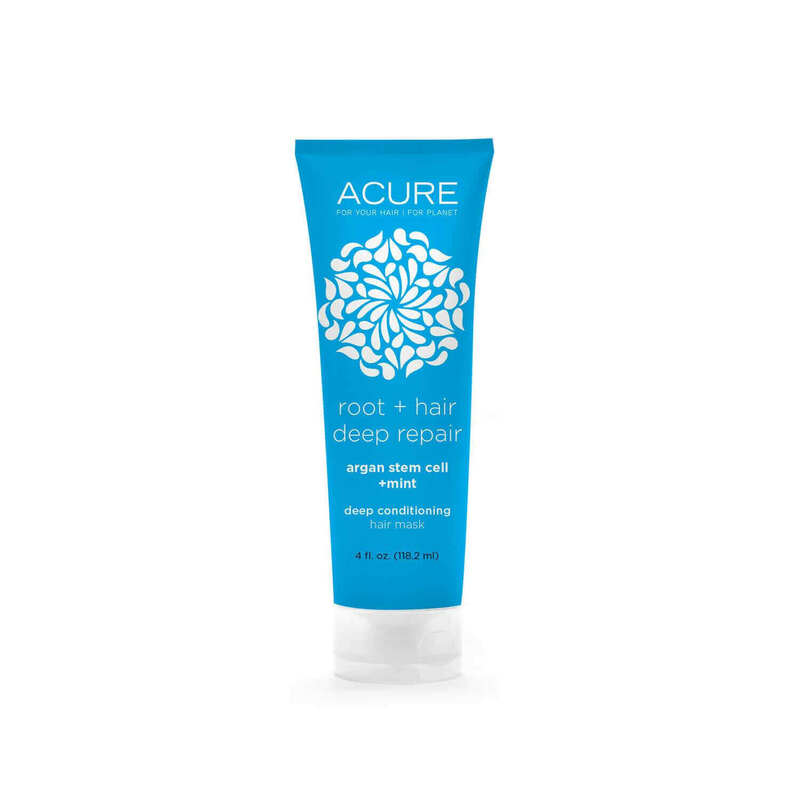 Acure Deep Repair Hair Mask (118ml) is an ultra-hydrating intense treatment hair mask that restores moisture, manageability, shine and strength to damaged, tired, dry and brittle hair. 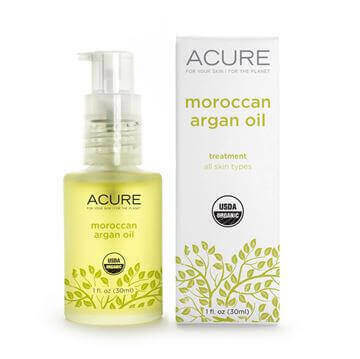 With nourishing organic Argan oil and CoQ10, this acidifying treatment will protect the hair cortex, locking in moisture and color, while Argan stem cells dive into the follicle to strengthen, nourish and regenerate hair at the root. 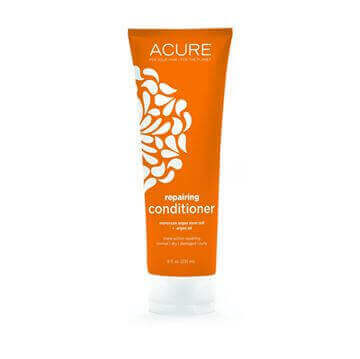 Great for treated, mistreated, blown out, blown up, limping-to-the-finish-line hair of all sorts. Organic Euterpe oleracea (Acai) Berry, Organic Rubus fruticosus (Blackberry), Organic Rosa canina (Rosehips), Organic Punica granatum (Pomegranate), Fair Trade Certified™ Organic Rooibos, cetearyl alcohol, stearylkonium chloride, vegetable glycerin, isoamyl laurate, glyceryl stearate (vegetable derived), glucono delta lactone (fermented sugar), Rosmarinus officinalis (rosemary) oil, Mentha peperita (peppermint) oil, Organic Argania spinosa (argan) oil, l-arginine (amino acid), Fair Trade Certified™ Organic Theobroma Cacao (cocoa) butter, methylcellulose (plant derived), Ubiquinone (CoQ10), Argania spinosa (Argan) Stem Cell Culture, d-alpha tocopheryl acetate (natural vitamin E).